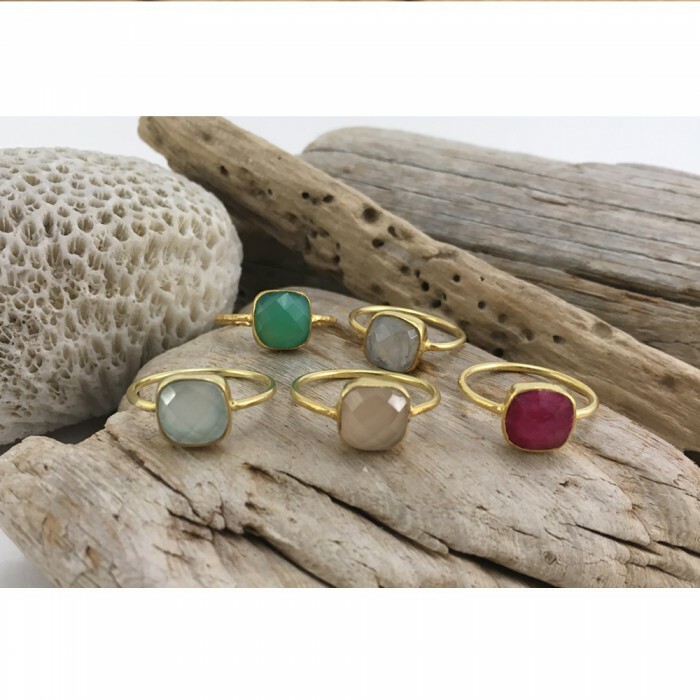 Unique jewelry handmade for any special occasion (Birthdays, Christmas, Saint Valentin Day ...) for less than 30 euros. 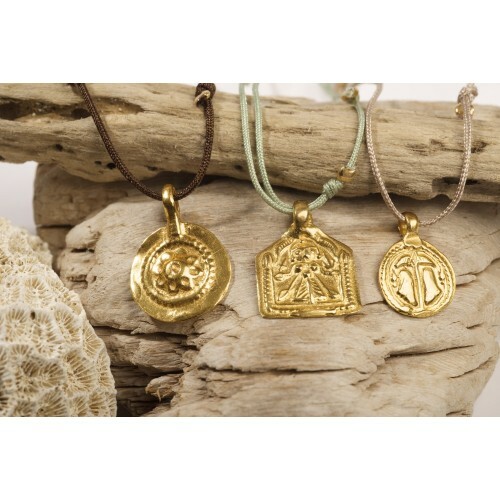 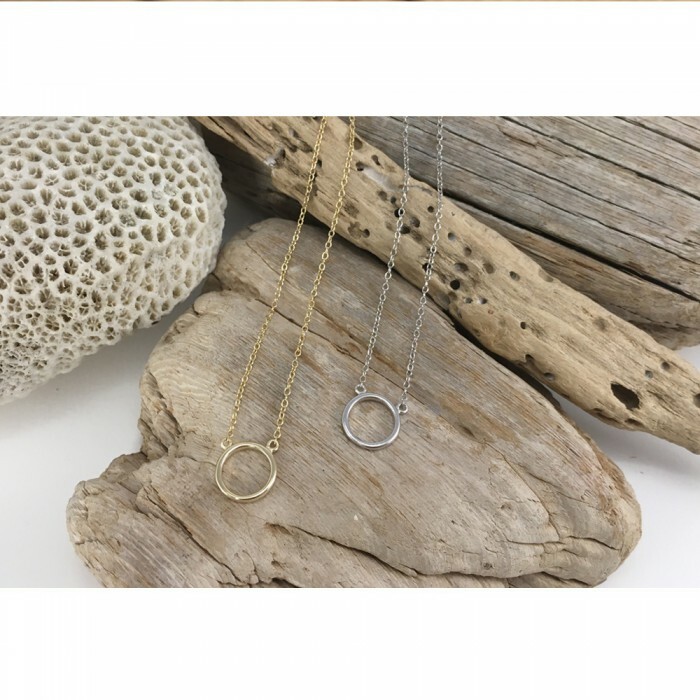 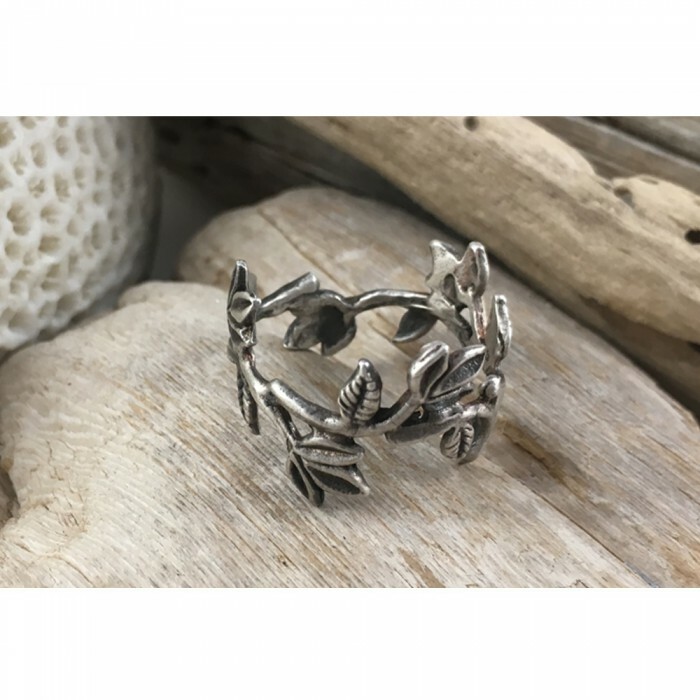 Unique and original designs in gold, white gold, silver and brass. 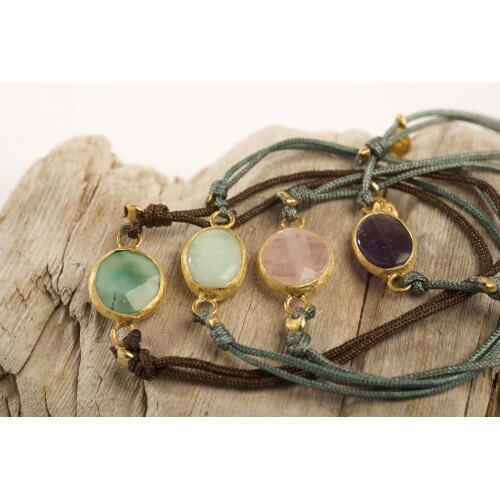 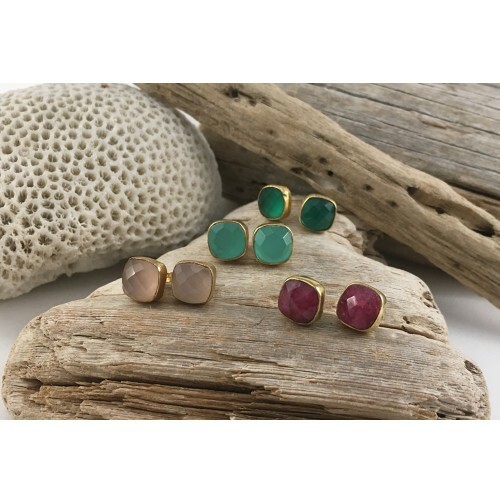 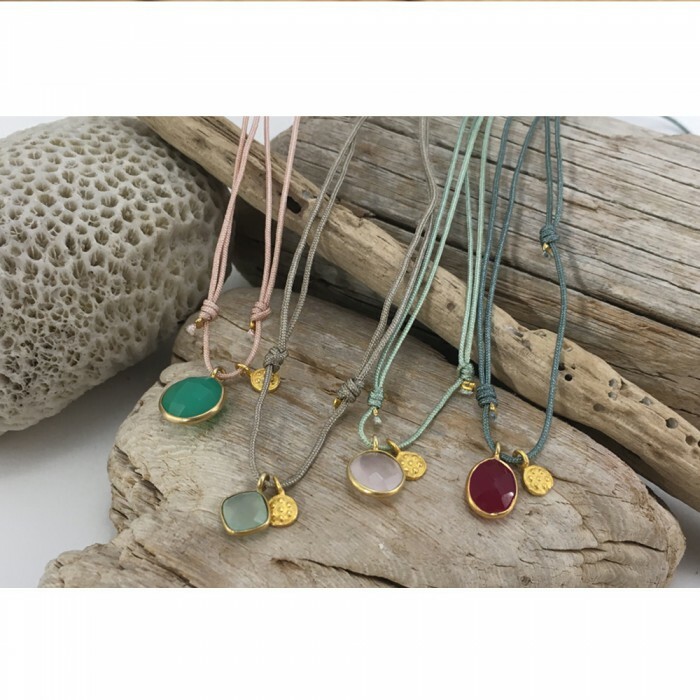 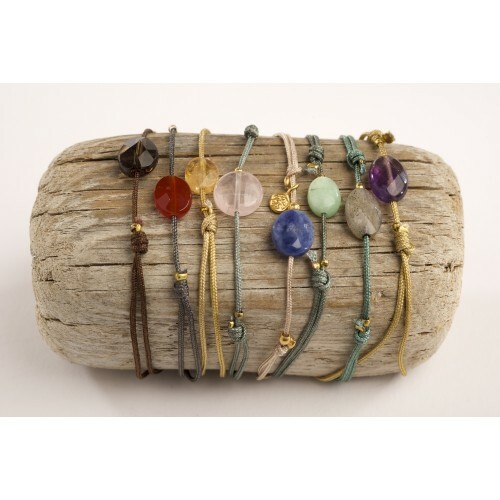 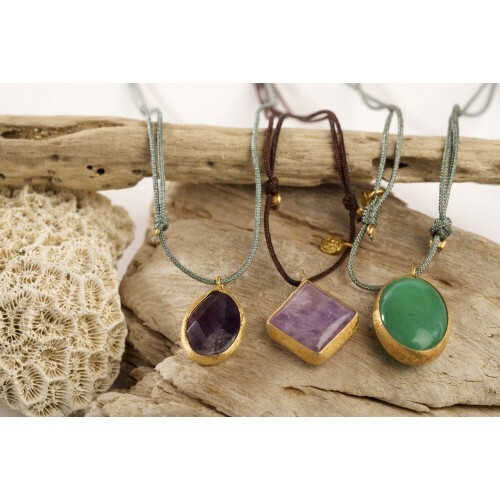 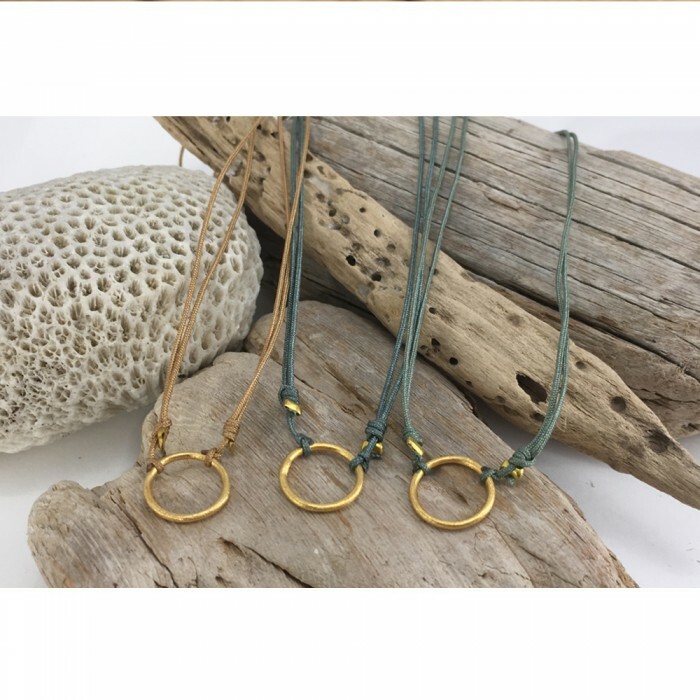 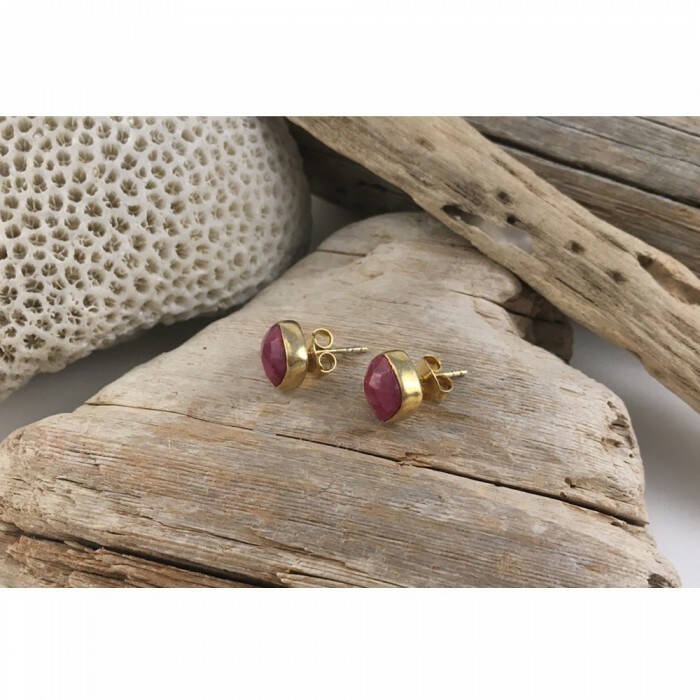 Rings, necklaces, bracelets and earrings with semiprecious stones and organic textures of great beauty.